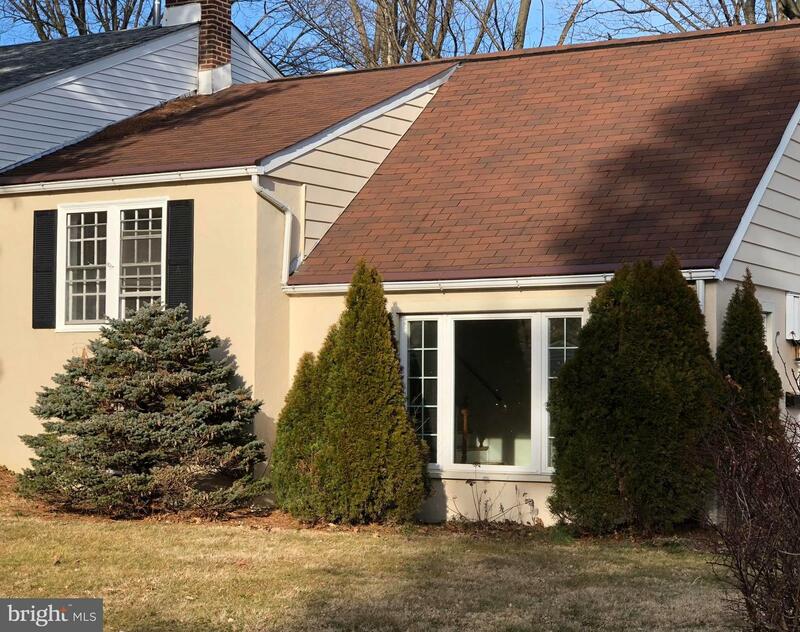 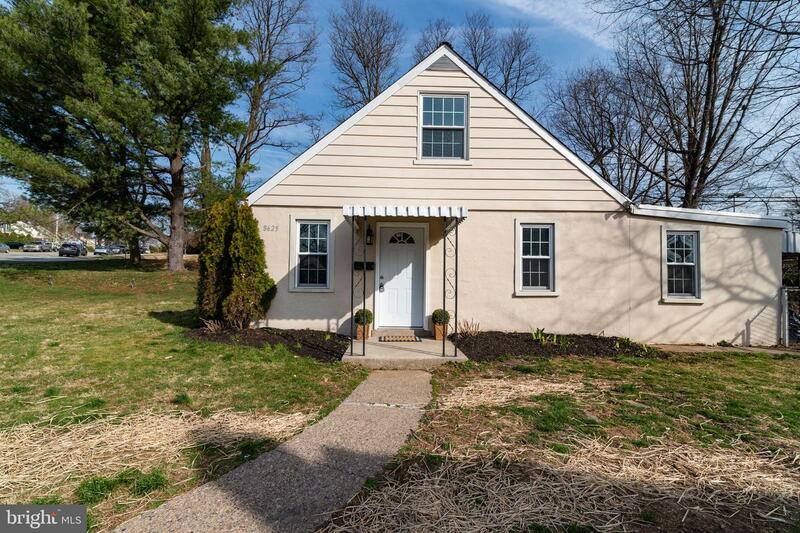 Get ready to fall in love with this charming multi-split level home in the highly desirable Andorra section of Philadelphia. 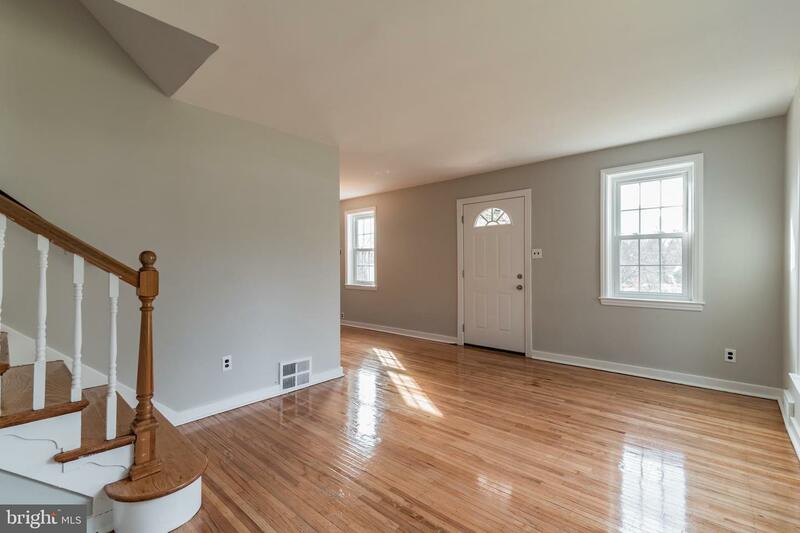 Enter through the front door to be greeted by a quaint living room and dining room accented with beautiful hardwood flooring and filled with natural light from the gorgeous bay window. 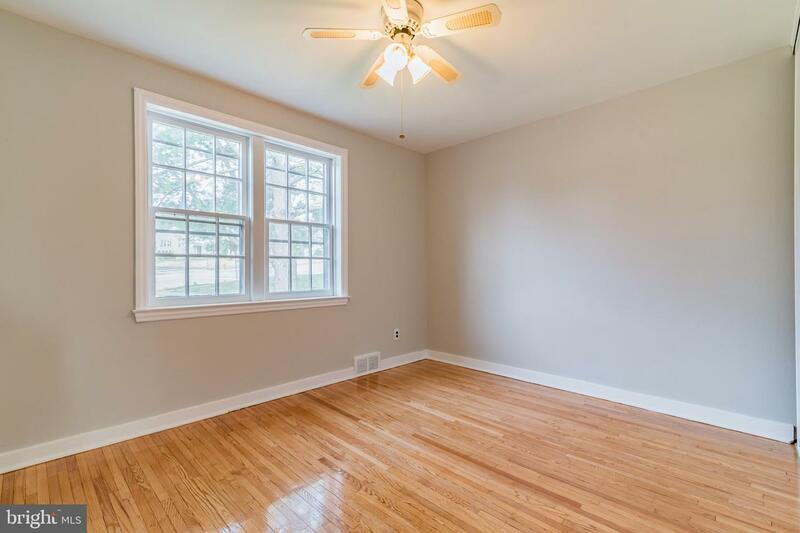 Walk across the gleaming hardwood floors into your brand new eat-in kitchen complete with shaker style cabinetry and all new appliances. 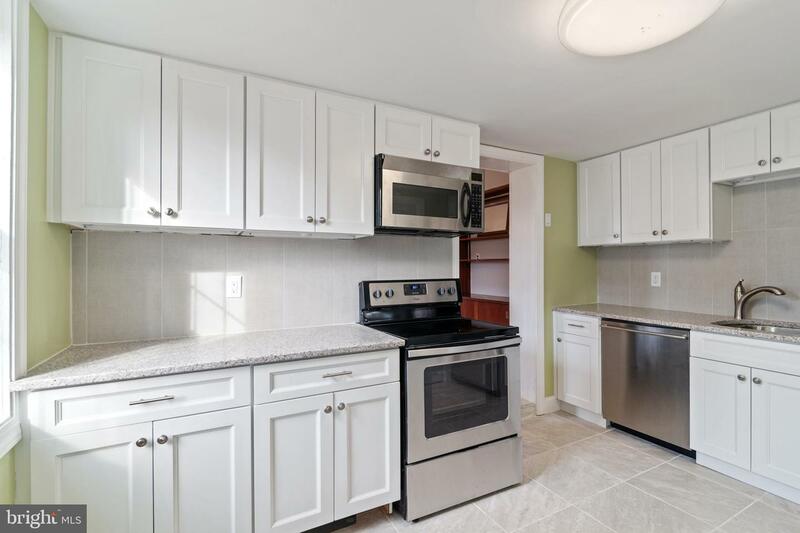 This updated kitchen provides access to a wonderful fenced in large backyard that you are sure to enjoy. 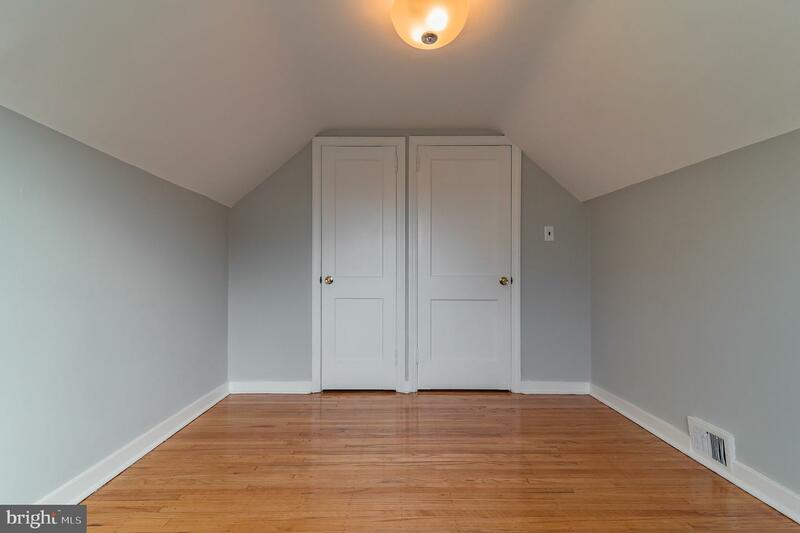 And don~t forget the shed for storage for all your gardening needs. 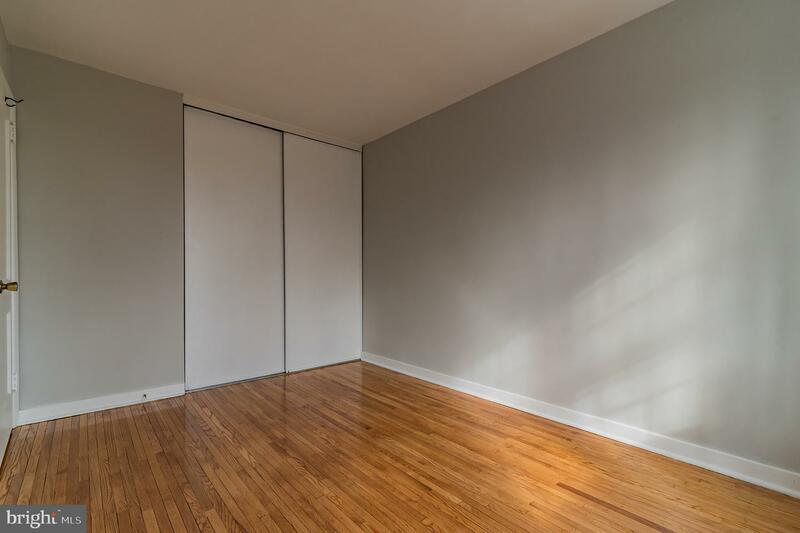 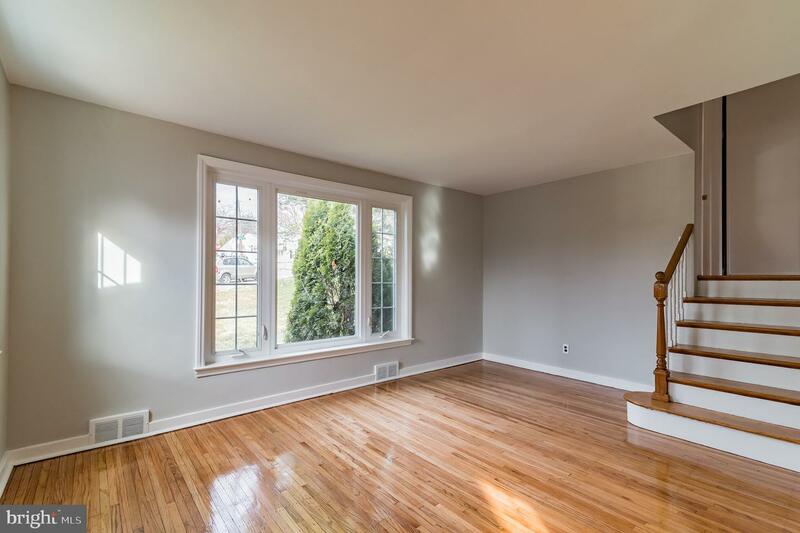 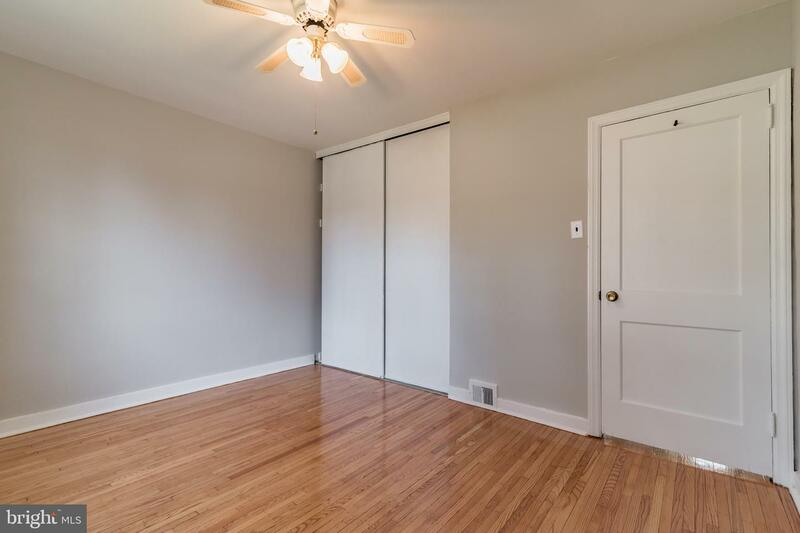 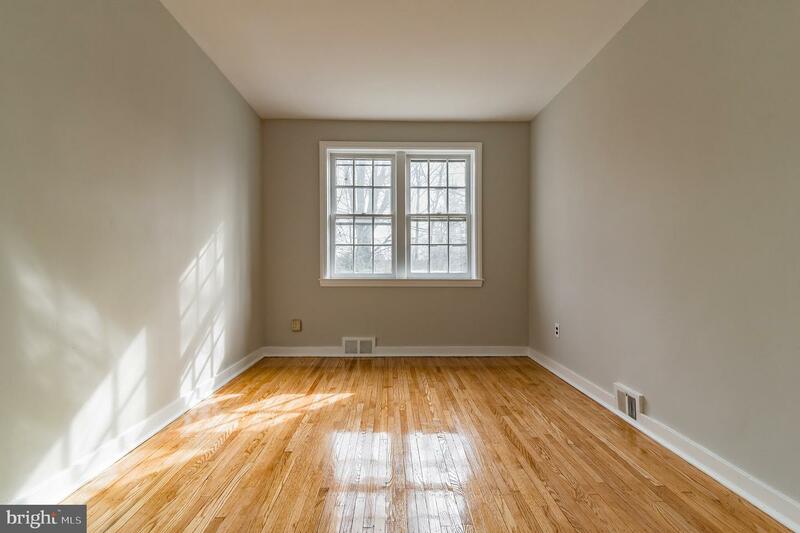 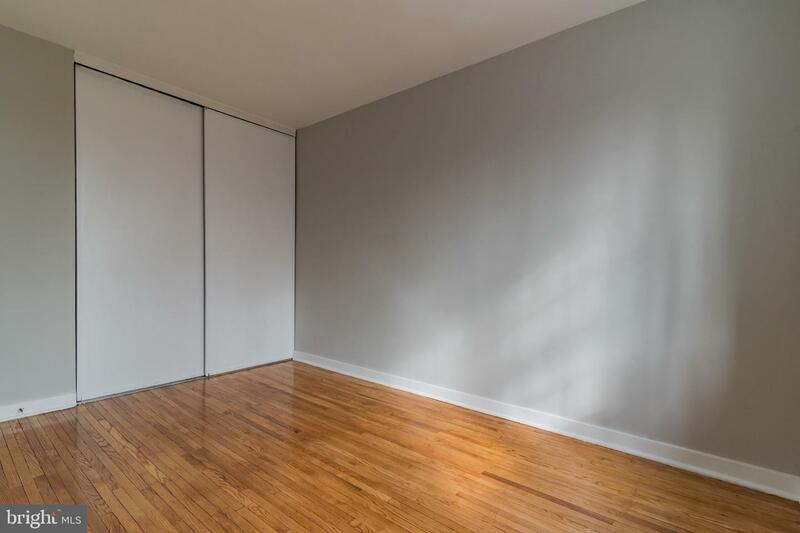 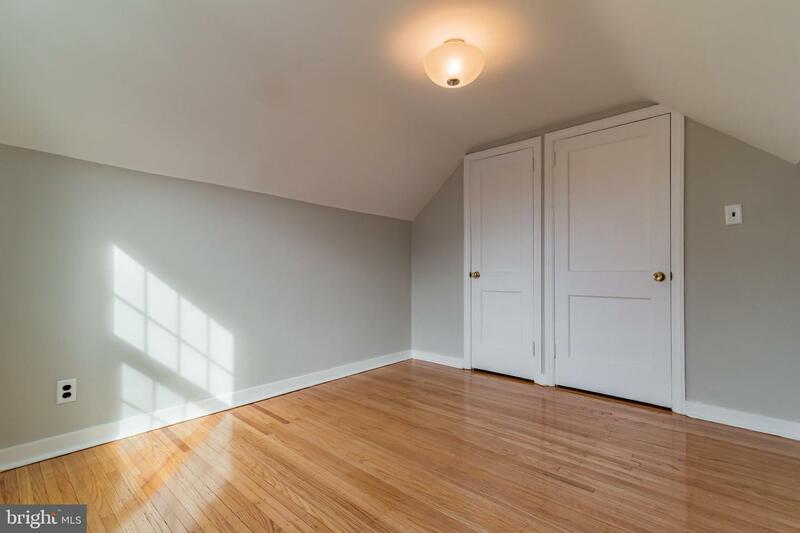 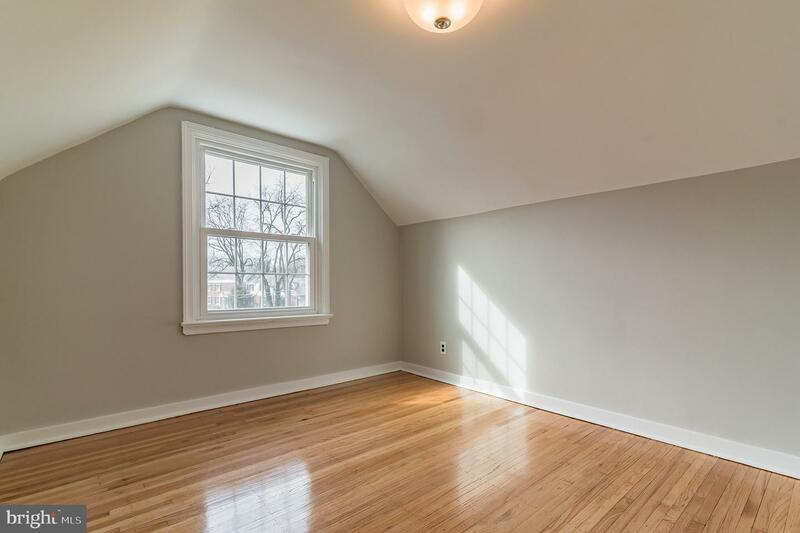 The stunning floors and fresh paint continue upstairs to the three bedrooms. 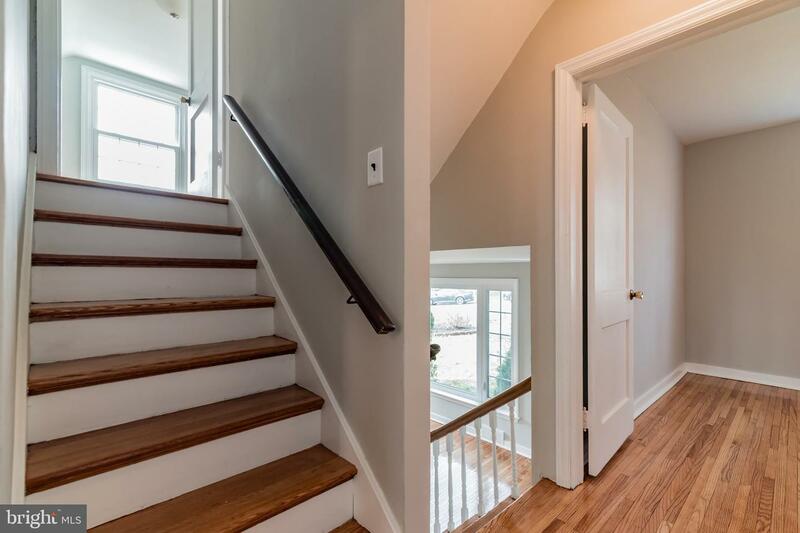 The 2nd floor features 2 nice-sized bedrooms and full bathroom followed by another bedroom on the 3rd level. 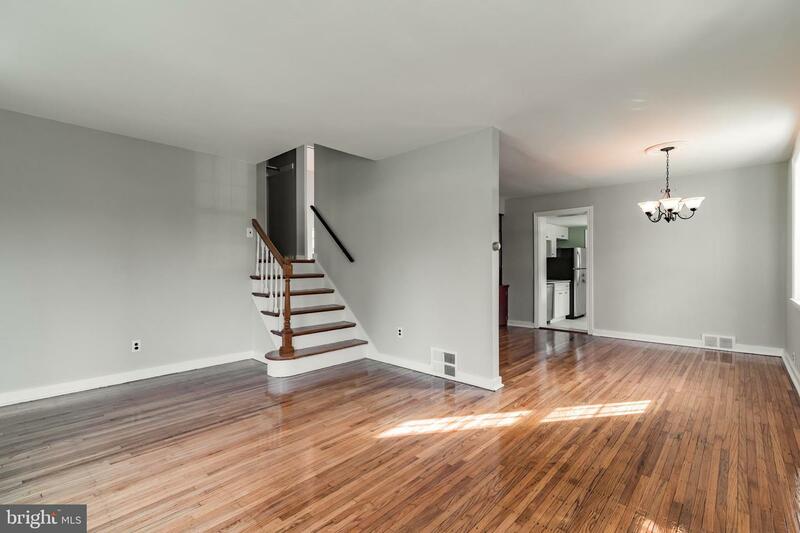 The partially finished lower level has been newly carpeted and provides extra living space! 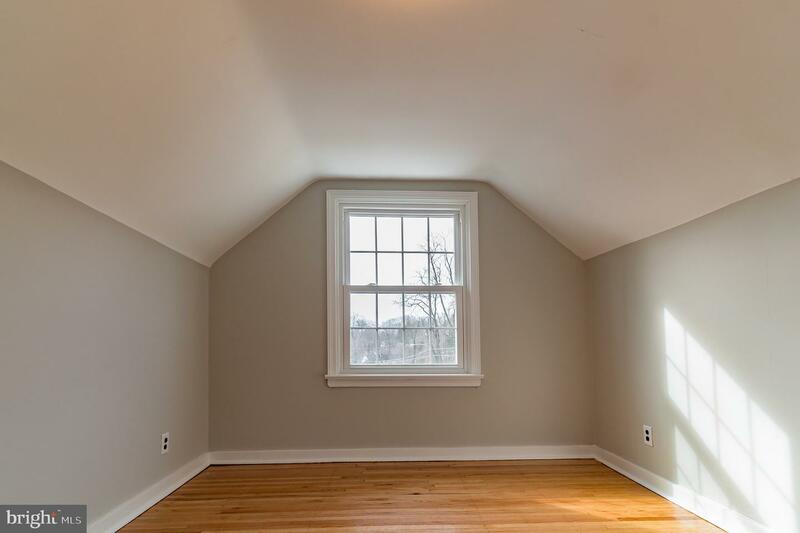 Best of all the location is fantastic! 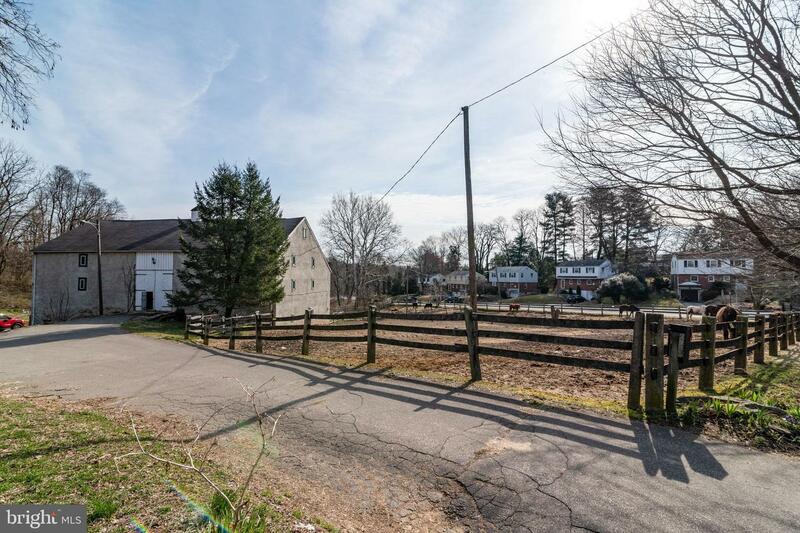 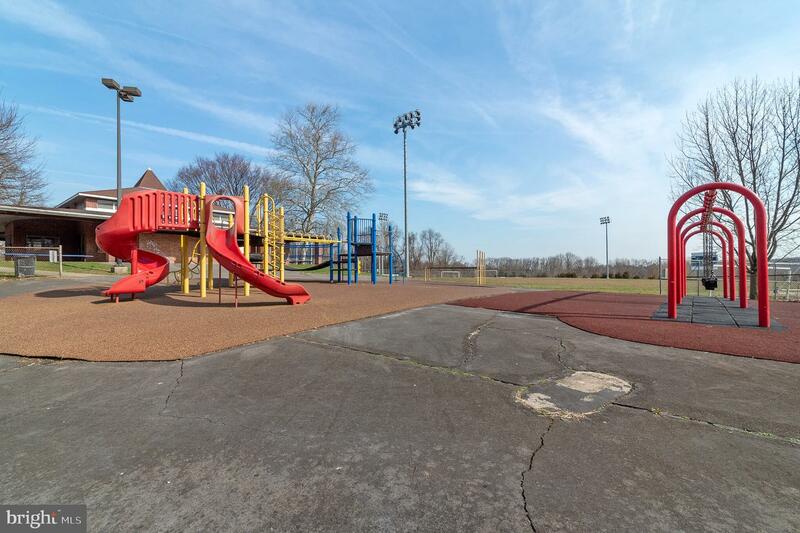 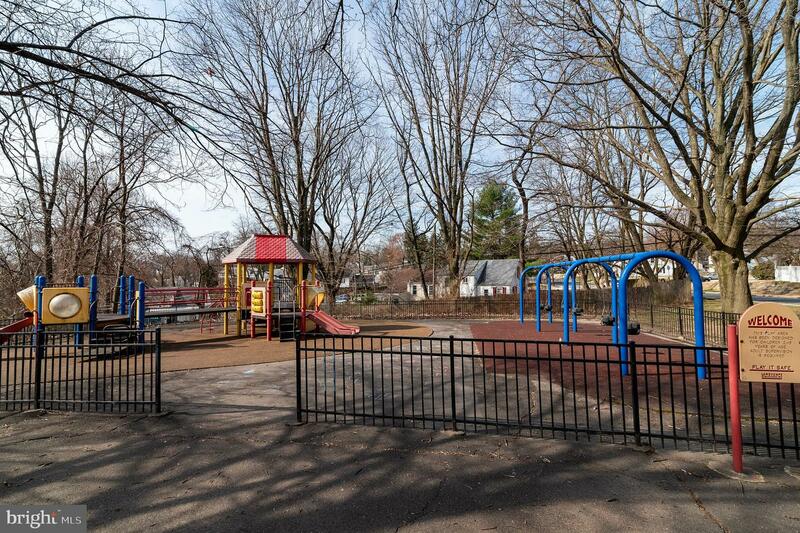 Walk to the popular Houston playground, Fairmount Park horse stables, and Wissahickon Valley Park! 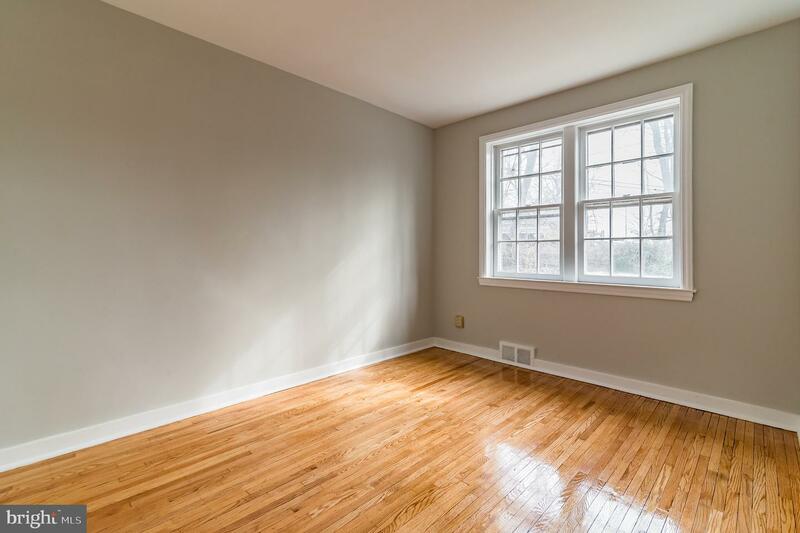 Conveniently located to public transportation, universities & schools, shopping, restaurants, and all major highways and just a quick commute to Manayunk, Chestnut Hill and Center City Philadelphia. 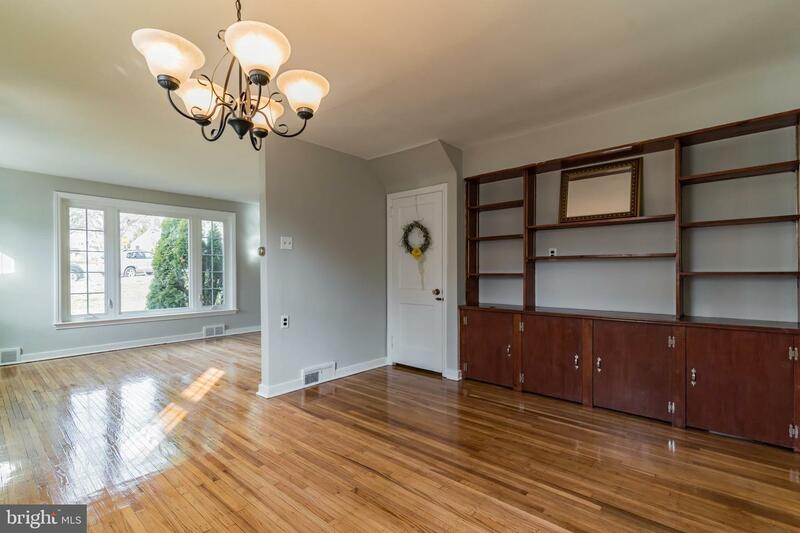 Don~t miss your opportunity to call this place home!